Do you have a book that you remember reading as a child and LOVING? 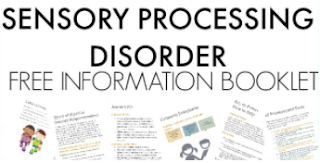 The Monster at the End of This Book is that one for me. I loved this book as a kid. It is so neat to introduce my kids to books that I loved as a child and now, they are huge Monster at the End of This Book fans, too! 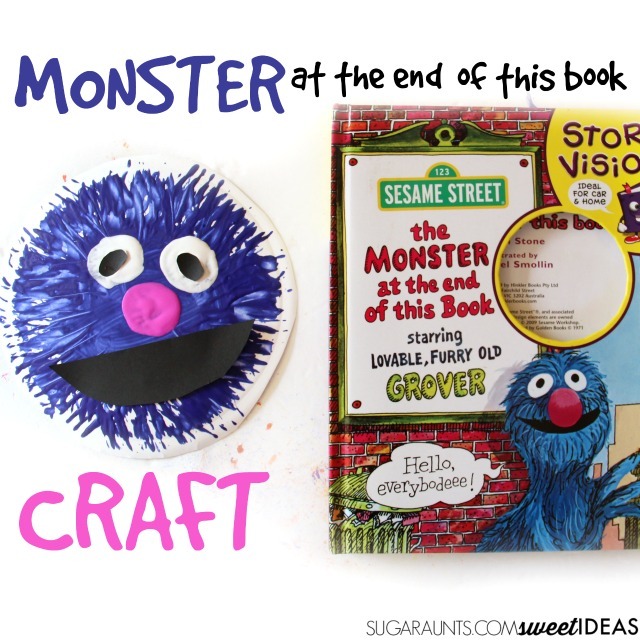 Share this book with your kids and make your own Monster at the End of this Book Grover craft. 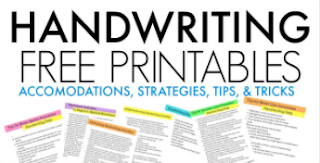 We love creating fun crafts and activities based on popular (and not-so-popular children's books and this is just one more creative children's book extension idea that you and the kids will love! We decided to create a based on our lovable, furry old friend, Grover! If you are new to this book or loved it as a kid, it's time to request it from the library, grab it on Amazon, or pull it out of your parent's attic and share the gem that is Sesame Street with your own kids. 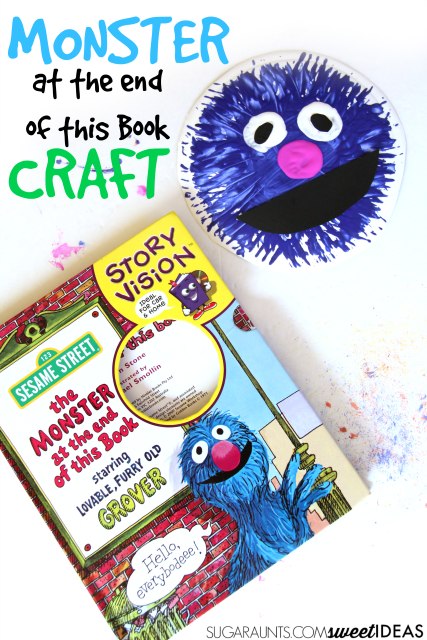 Then grab some paint and make our own The Monster at the End of This Book Grover craft! 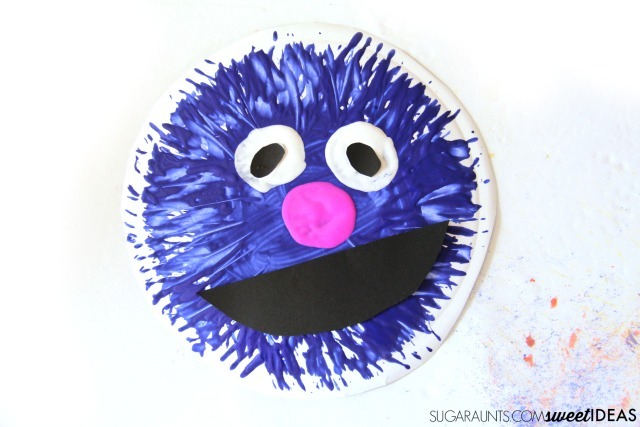 Grover Craft kids will love! Besides the book being completely awesome, (I mean Grover tries to nail the pages together to keep the reader from reaching the end of the book!) it's a sure giggle inducer ask kids defeat Grover's every attempt at keeping us from meeting the monster at the end of the book. We have this book with a DVD that has Story Vision so that kids can use the remote control to "turn the pages" in an interactive manner. The Monster at the End of This Book with Story Vision is a fun option and my kids have been enjoying watching the story play out. But, the real-deal book is just so much fun. 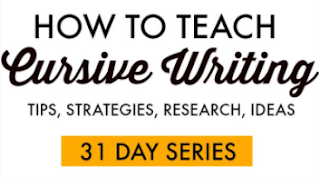 By the time you finish the book, your kids will be begging to read it again. 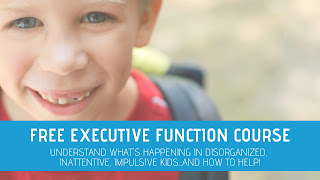 Dip the fork in blue paint. Use it to make monster-y fur all over the coffee filter. Once the monster is filled in with love-able blue furry paint, add the eyes. To make them, dip a large marshmallow into white paint. Then create the eyes by pressing the marshmallow onto the monster's face. Create a nose the same way by dipping a marshmallow into pink paint and pressing it onto the monster's face. Cut two ovals from the black paper and glue them onto the eyes. Cut a mouth shape and glue it onto the monster's face. 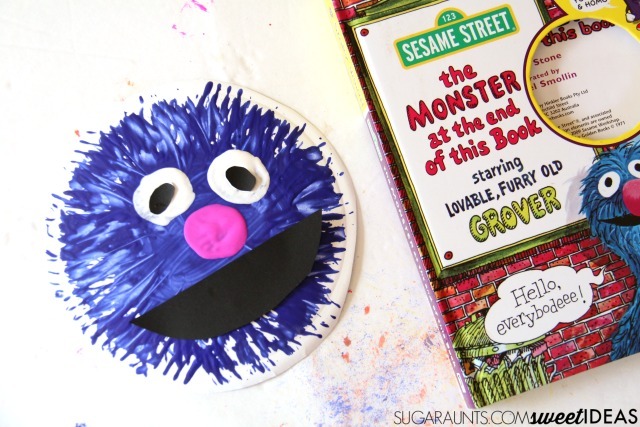 Enjoy your furry old Grover craft and get ready to read that addictive book again!